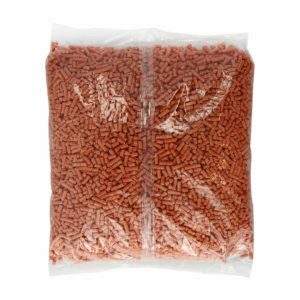 If you’re in the business of providing food and water for your local flying wildlife, then we here at Home and Roost solute you. The natural food supply, as well as the diversity of food needed for different types, is sadly becoming limited. 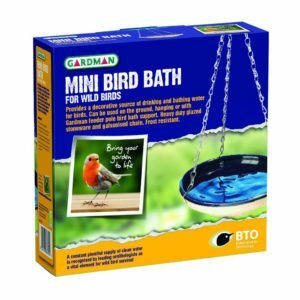 We believe it’s the duty of every garden owner no matter how big or small to have some offering our feathery friends can appreciate. 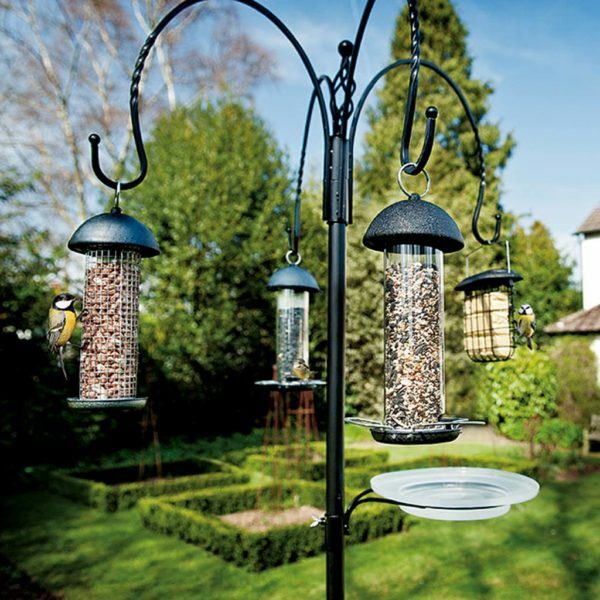 The RSPB (an excellent source of info) recommend that you offer different bird feeders to accommodate different kinds of birds that come across your garden. Sounds like a good idea to us! Squirrels can be the bain of any bird feeder; you purposely place the different types of bird food out and make sure the water bath is clean and topped up, all for a Squirrel to come along and undo all that work. 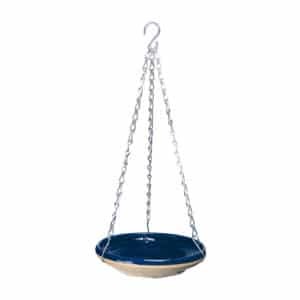 One tried and tested way of protecting your bird food is using one of our Squirrel Bafferlers, they attach nearer the bottom of the Complete Feeding Station and stop any unwanted guests of the fluffy tail variety. 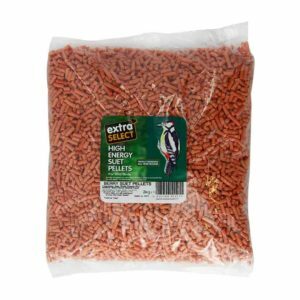 You can also add a small amount of Chilli powder in with the seeds; Squirrels are famously not a fan of spicy food and tent to leave alone after a taste. Wild birds, however, don’t seem to mind. 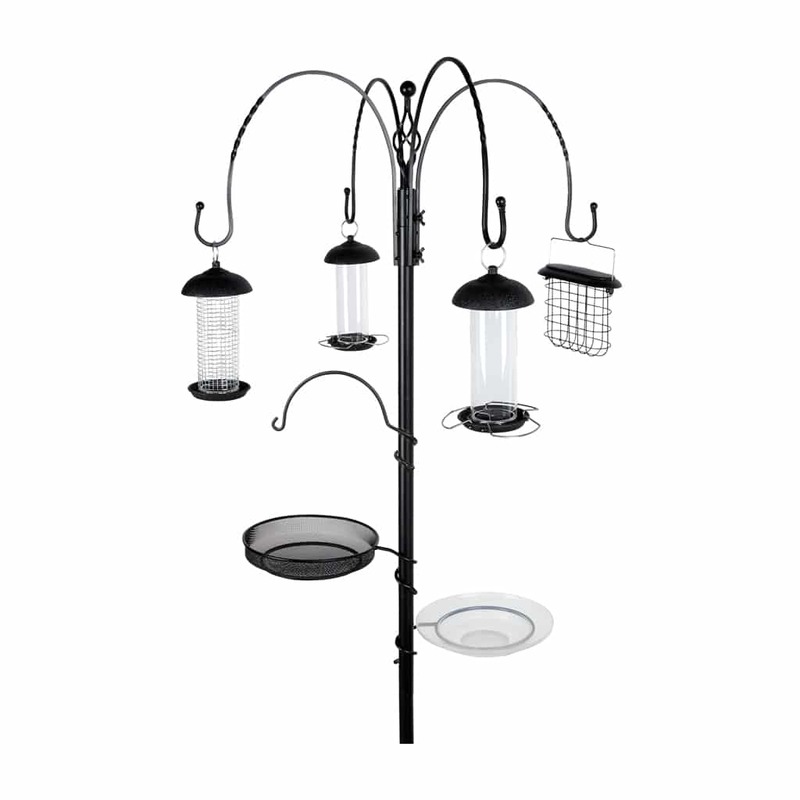 Who's The Gardman Complete Feeder Station For? 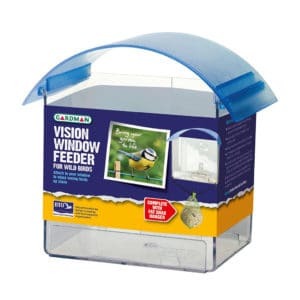 If when you look out the window and see a cold and windy vista and your first thought is of helping the local wildlife, the Gardman Complete Feeding Station is for you. 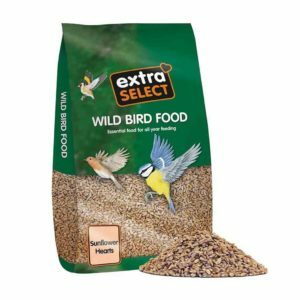 The multiple feeding options and the simple design means that anyone with any level of experience can have this feeder up and running and feeding a variety of wild birds in no time. No matter the size of garden or patio, it’s more important now than ever that you provide food and water for the passing wildlife.